I'm really wondering why, oh why, I spent all those years buying refried beans in a can. For a meager few bucks I instead made homemade refried beans and got a TON more than a small 15 oz. can. And really it required no effort, the slow cooker did all the work. While it worked away on getting my beans nice and soft, I made a homemade pizza for dinner, taco meat for the next night and carried on a conversation with the husband in the other room, all while watching Housewives of New Jersey. It helped that the kids were at Grandma and Grandpa's house, but lets pretend they were hanging around my legs, just so it sounds even more impressive, okay? I never used to be a bean fan. Every time we went out for Mexican, I always ordered extra rice and skipped out on the beans. What was wrong with me? Oh, if he only knew the makings of a kitchen - I plan on freezing some, making a batch of beef and bean enchiladas and keeping some in the fridge for snacking on with tortilla chips. If you haven't noticed I love a meal that can be stretched into many more meals. Open beans, pour in a large bowl and cover with cold water. Soak for a few hours, or if you have time, overnight. Remove any beans that float to the top of the water. After soaking, drain and rinse. Finger through the beans and remove any broken beans. Place beans and all remaining ingredients (minus the salt) in the slow cooker. Give it a stir, cover and cook on high for 4-6 hours. Check the beans halfway through, if it looks like most of the water have evaporated, add a bit more to get the beans covered and again, stir and place lid back on. The beans are done when you can push the back of a spoon against them and they mash up easily. With a potato masher, or an immersion blender, mash or blend beans. It won't take long as they will be very soft. Mash as much as you like - leaving them a bit chunky, or mashing longer to make them smoother. Sprinkle with salt and combine. Serve immediately hot, or cool and use in other dishes for later. If freezing, cool completely, place in plastic bags, label and freeze. Please tell me you are going to try these! ok! I'm definitely going to try these - they sound wonderful ! These would be great in a dip! Yummmm! Loving this recipe! We're big fans of beans in our house! 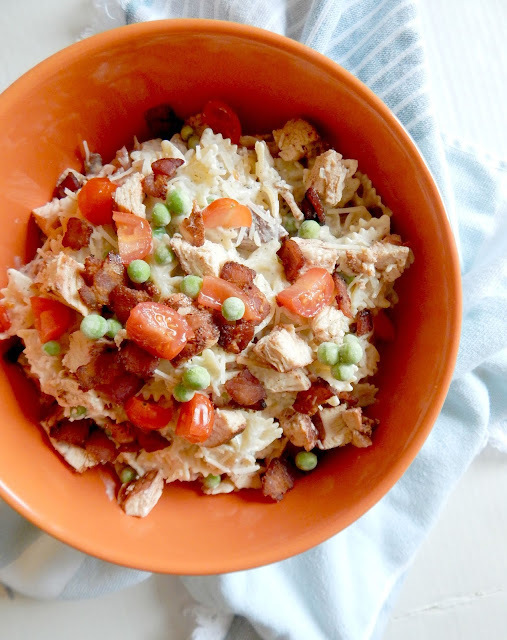 I love refried beans, so bookmarking this one! My husband loves refried beans! I tried your recipe for my first attempt at homemade refried beans, and he was so impressed. I was sooo happy! I only added a little bit to the spices knowing his palette. Hope they are still great after freezing. Can't wait to eat them again. Thank you!! So happy you guys liked these Jennifer! If it helps, I just took a container of these beans out of the freezer last week and used it in a layered taco dip. Still very good and fresh tasting!